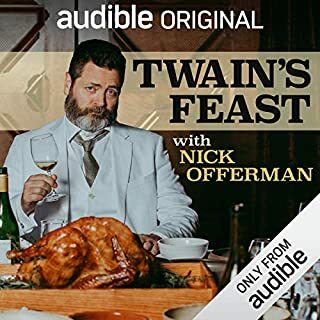 A true feast of the world of Mark Twain. It was great to have the author present his characters to humanize great historical moment. 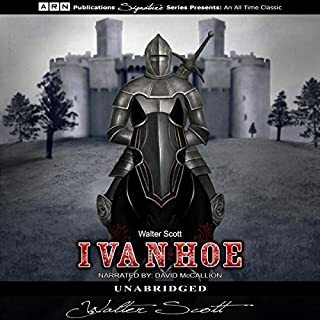 Ivanhoe is the perfect novel for any listener who loves an action-packed adventure based on the mythology and legends of Medieval times in England. Set in the 12th century, Ivanhoe is the story of a young man who joins up with Richard the Lion Hearted during a dark time where England is split between the Normans and the Saxons, pitting friends and family against each other through the conquering of land and the changing seats of the Royal Family. One of Walter Scott’s Best Works! sometimes the flowery language made it difficult to follow the story, though the performance was clear. The Last of the Mohicans is a riveting tale set during colonial times, when the French and Indian War is in full swing in the western part of New York. 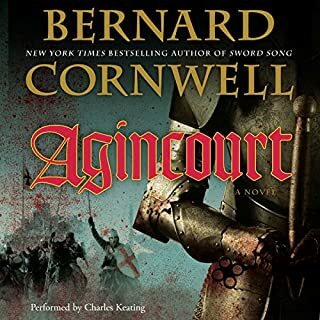 During an attack by the French on a British outpost, two young sisters, Alice and Cora, are guided through the forest by an Indian guide and a British Army Colonel, to find their father. Several strangers they meet along the way join them on their journey which include two Mohican companions, who are the very last of their kind. I found the language a bit flowery and sometimes hard to follow, understanding it's age.